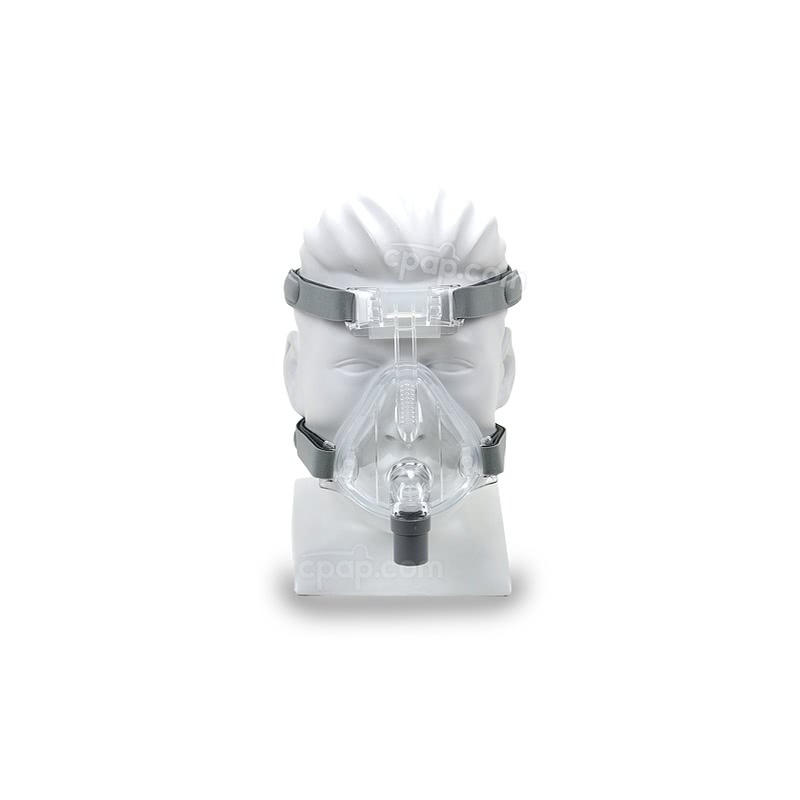 Quick release tabs on the lower part of the mask allow users to quickly remove the mask without needing to readjust in the middle of the night. The Numa headgear is made of a soft plush material which offers the perfect mixture of comfort and sturdiness. With four points of adjustability, the headgear design helps provide a great custom fit. 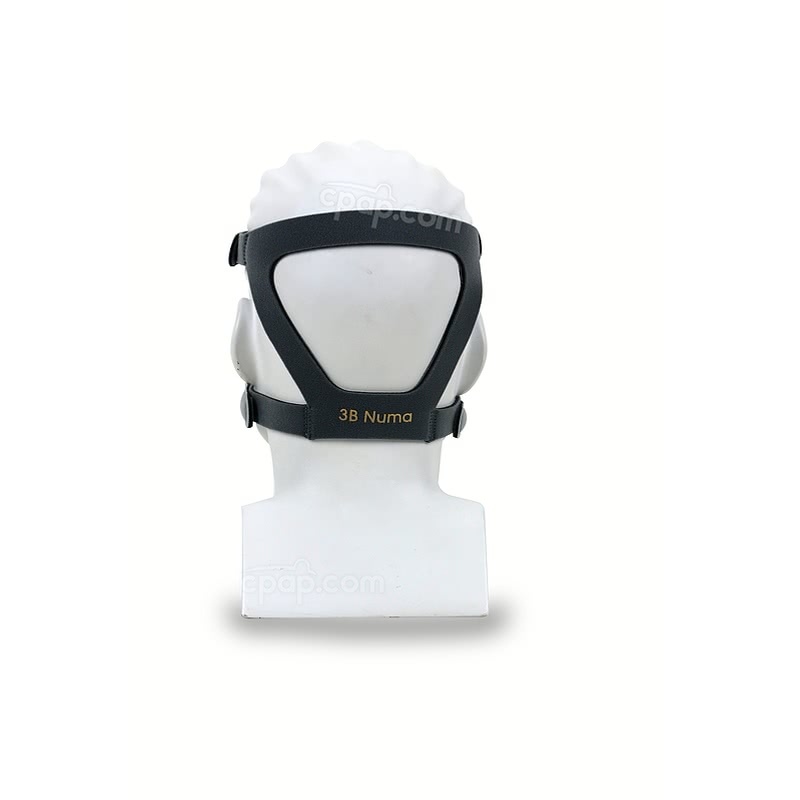 The flexible forehead pad helps ensure a comfortable fit by conforming to the shape of the forehead. 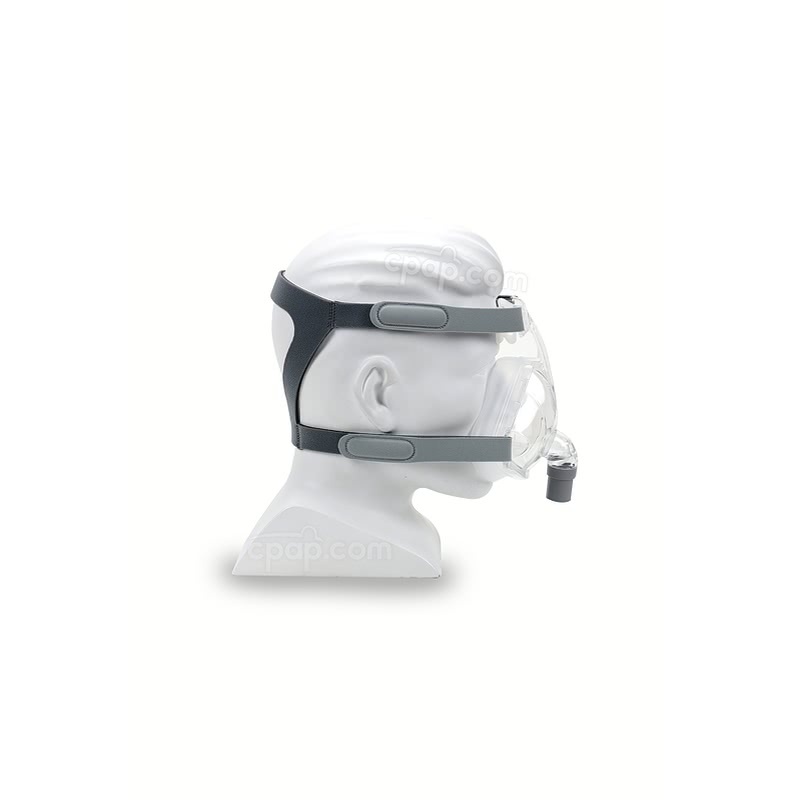 Built in oxygen ports on either side of the mask allow users to feed oxygen from their concentrator to be used along with CPAP therapy. 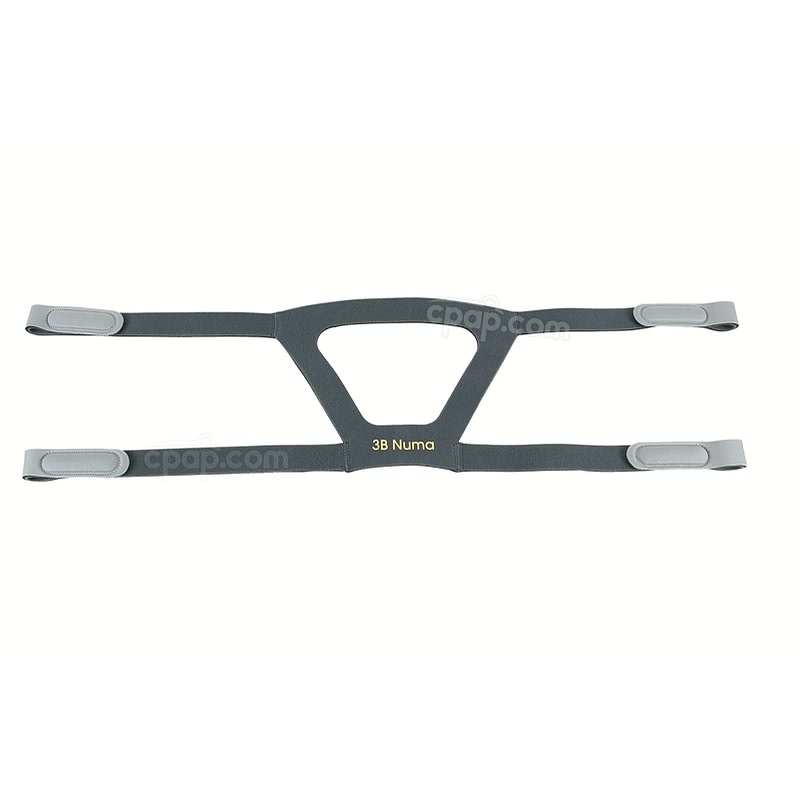 Extra-fine exhalation ports along the bridge of the nose as well as the elbow vent gently diffuses air away from the user and bed partner, helping ensure a quieter night's rest. 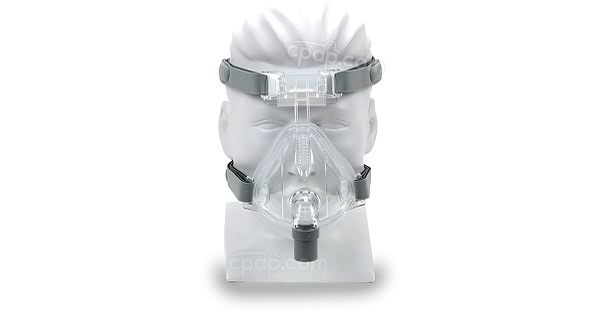 Please Note: Make sure the cushion is pressed in all the way around the circumference of the mask to prevent leaks.